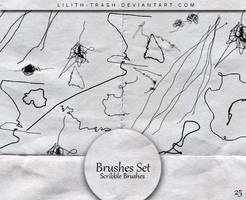 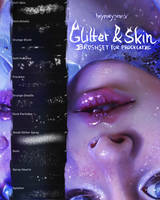 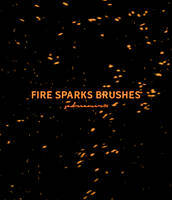 The brushes create a glittery and shiny texture and are perfect for makeup and special effects. 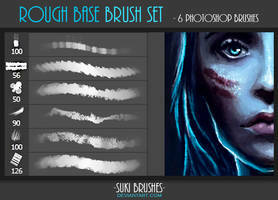 The set comes with a blending brush, 7 different makeup brushes, 2 light flares and 8 stamps for glossy lips in seconds. 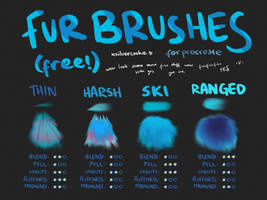 Do you have any free brushes. 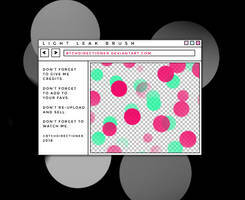 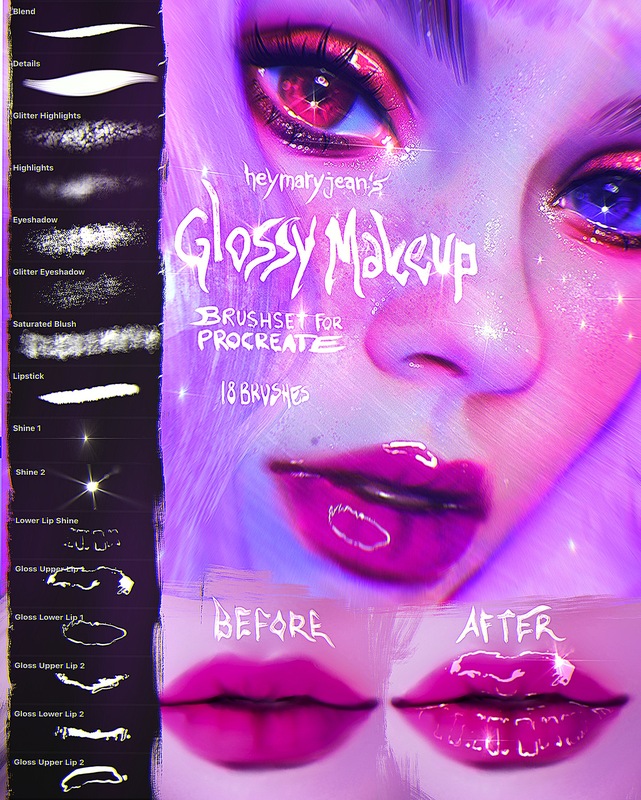 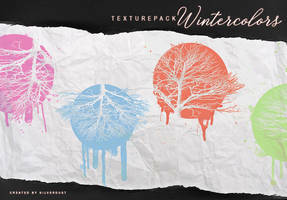 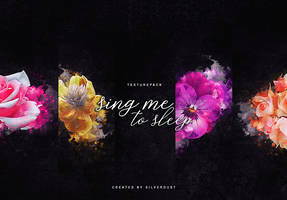 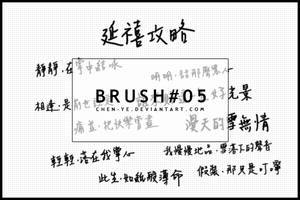 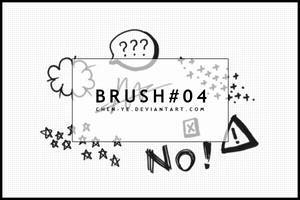 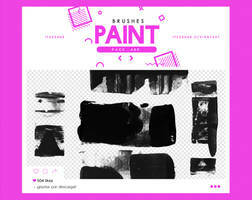 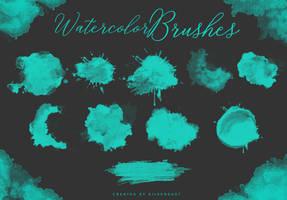 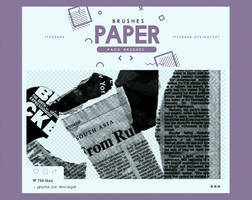 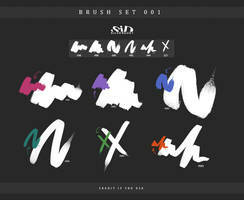 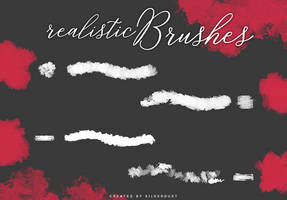 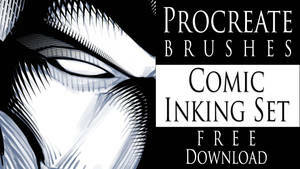 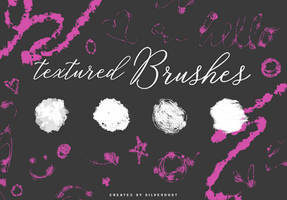 can you make photoshop brushes like this too?